These might keep you up at night next year. No matter if you think it was good or bad, 2017 was clearly a tumultuous year. It was punctuated and peppered with global commotion, from the United Kingdom’s vote to exit the European Union, to escalating tensions with North Korea and ongoing investigations of U.S. government officials. With that year coming to a close, perhaps it’s the right time to ask: What’s coming next? 2018 will surely come with some hopeful events. The U.S. could grow accustomed to new leadership, and 87 countries around the world will watch their athletes compete in the Winter Olympics. But as always, there are some things humanity might need to worry about in the coming year. Futurism chatted with experts to track down what could be keeping you up at night in 2018. On December 14, 2017 the Federal Communications Commission voted to repeal “net neutrality” — the Obama-era regulations that prevented internet service providers (ISPs) from prioritizing certain websites, blocking content, and charging for different download speeds. 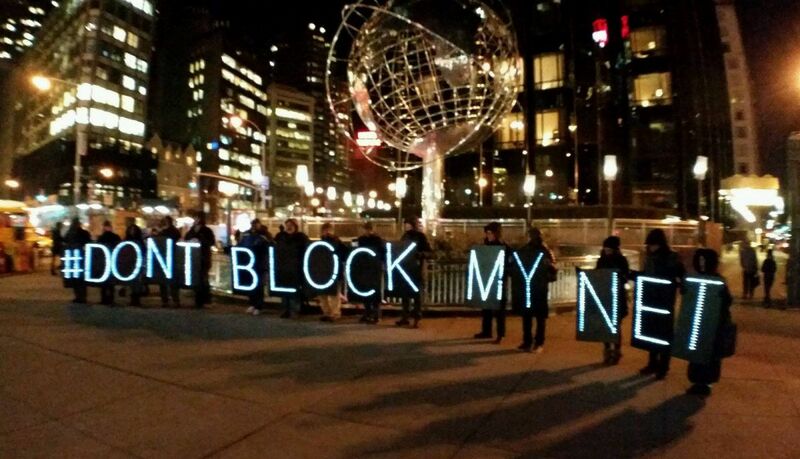 The internet will no longer be classified as a public utility, so it can’t be regulated by the government. Providers like AT&T, Verizon, and Comcast will not only be able to create fast lanes and slow lanes on the internet, but also decide which websites travel in which lanes — and even block certain websites from consumers on the internet, Heather Ross, an assistant professor at Arizona State University’s School for the Future of Innovation and Society, told Futurism. While changes to the marketplace won’t happen overnight, Americans will probably see some changes to their internet service or bills in the next year. Proponents of the net neutrality repeal state that this move will restore free market status to the internet, which will benefit consumers by theoretically lowering their internet bills and supporting innovation in telecommunications and broadband technology, Ross said. Not everyone agrees it’ll work out that way. Nicholas Economides, an economics professor at New York University’s Stern School of Business, said it’s unlikely companies will cut consumer prices. “I don’t think AT&T is going to cut my bill. The idea is laughable,” he said. Beyond concerns about internet speeds and pricing, Ross is more worried that this move gives corporations control over how we access information. Entrepreneurs who rely on free and open access to the internet are concerned that the loss of net neutrality will curtail their ability to innovate and grow their businesses, Ross said. “Our democracy relies on the free exchange of information; the loss of net neutrality is a threat to our democracy,” she said. Economides, the NYU professor, took the argument one step further. What would happen if, say, The Wall Street Journal paid internet service providers for expedited service, while The New York Times did not? “Suddenly, the level playing field in online news competition is gone forever,” he said. In September 2017, two earthquakes — a magnitude 8.1 and a magnitude 7.1 — struck Mexico one week after the other. More than 300 people died, but most casualties were a result of collapsing infrastructure more than the physical ground shaking. 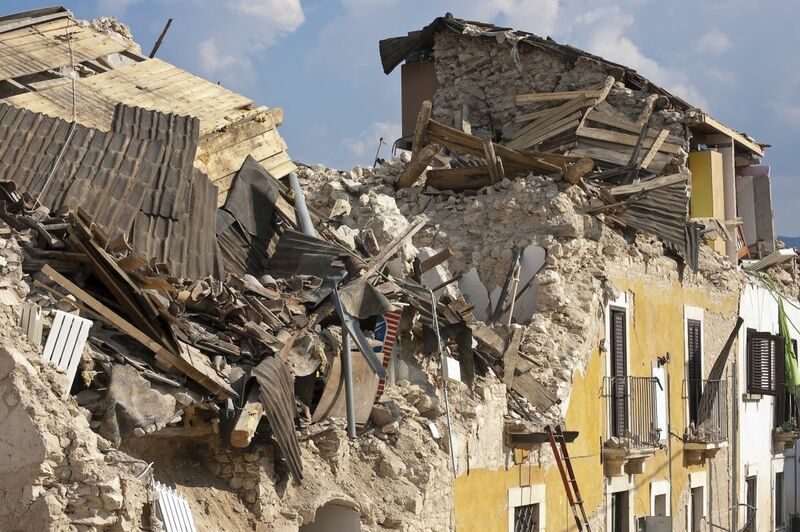 These disasters highlighted the necessity of stricter building codes for new buildings and retrofitting existing structures to make them more impervious to earthquakes. “We’ve been kind of lucky. In the first half of 20th Century there were many large earthquakes, but it’s been relatively quiet since 1949,” Bird said. She thinks people have been lulled into false sense of security by this long period of quiet, so they’ve been lax about taking steps to make themselves and their families safer — securing furniture in their homes, for example. “It’s hard to get people to really grasp this, that it could happen to you, not just elsewhere to other people,” she said. Scientists still can’t predict precisely when this large earthquake will happen, “but every year we don’t have it, the closer it gets,” said Bird. 2018 could be the year the CSZ ruptures. In the immediate future, Wilson is most worried about “the opportunities we are missing every time we plan, review, permit, and construct a new building that is only designed to meet the ‘minimum’ life safety seismic code.” He said this minimum standard helps ensure that, in a damaging earthquake, the building will suffer damage but won’t collapse so that occupants can safely escape. The world has been abuzz about bitcoin in the second half of 2017. Since the start of the year, the price of bitcoin has risen 1,700 percent, topping out around $18,000 for a single bitcoin in December 2017. Some experts predict that this meteoric rise could predict an equally dramatic fall. Bitcoin’s popularity has vacillated wildly in the last three months. For every handful of people who hop on the bitcoin train, an equal number seem to get off. In December, one of bitcoin’s co-founders just sold all of his bitcoin the same week that a company in Japan decided to offer its employees the option to have their salaries paid in it. Ultimately, though, experts think the cryptocurrency price will drop and the bubble will pop. In October, economist Kenneth Rogoff at Harvard University published an op-ed in The Guardian predicting that the price of bitcoin would collapse due to competition from other alt-coins and tokens in the crypto market. Government regulation, too, could cripple the currency’s value, Rogoff added. 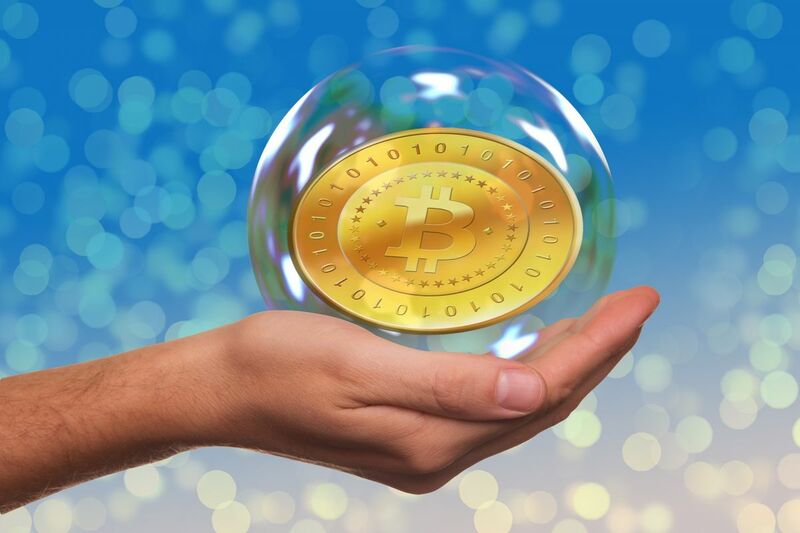 The movements in bitcoin’s market look a lot like a bubble, Campbell Harvey, a professor of finance at Duke University’s Fuqua School of Business, told Futurism. “What I tell speculative investors is you need to be prepared to lose 90 percent of your investment,” he said. Originally, the people who bought bitcoin understood the blockchain technology and its potential, Harvey said. But now a different class of investors has joined in. “They see it as a store of value or an asset that’s appreciating. They see their neighbor or some friend getting rich because bitcoin is going up and they want to join the bandwagon,” Harvey said. And these new investors who are buying high and selling low are going to stay in so long as price keeps going up. For millions of Americans, healthcare was anything but guaranteed in 2017. Despite repeated attempts to repeal and replace it, the Affordable Care Act (ACA) still stands. But some fear that other legislation might gut the incentives that make it appealing to Americans. In October, the members of the Trump administration announced the end of cost-sharing reduction (CSR) payments, government subsidies to help insurance companies ease out-of-pocket costs for low-income enrollees. The end of CSRs doesn’t mean the end of those out-of-pocket protections. It just pushes their costs onto insurers. Without government payments to lower the cost for some, insurance companies may have to raise premium prices or even stop offering plans to the 10 million Americans under 65 who aren’t covered by their employers. An August 2017 report from the U.S. Congressional Budget Office estimated that terminating CSR payments will decrease the number of insured Americans by 1 million by the end of 2018. The recently-passed tax overhaul bill, too, might hinder the ACA. It removes a tax penalty for not signing up for insurance, a provision that Republicans have long sought to dismantle. The same Congressional Budget Office predicts that 4 million people will no longer have healthcare coverage in the first year after the tax bill’s passage. 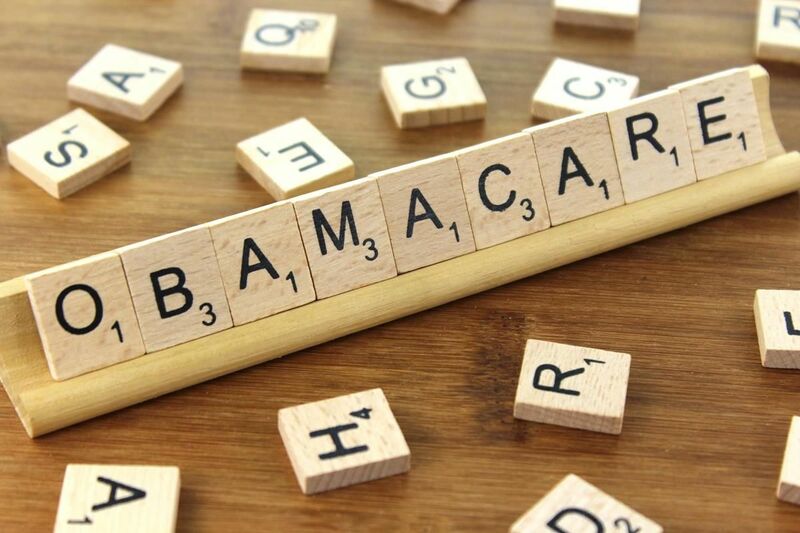 But there’s no reason to think the entire Obamacare marketplace will collapse in the next year, Benjamin Sommers, an associate professor of health policy and economics at the Harvard T.H. Chan School of Public Health, told Futurism. “The marketplace in states like California and New York that have been aggressive about implementing the ACA will survive,” he said. But he warned that if subsidies for premiums, intended to help people buy insurance in the first place, disappear thanks to a Congressional repeal, then there would be a full implosion of the ACA healthcare market. In September, Equifax, one of the nation’s three major credit reporting agencies, experienced a massive data breach, exposing the personal information of nearly 143 million Americans. Breaches like this one won’t stop in 2018, according to Seth Lawson, an associate professor of communication at the University of Utah. In fact, he predicts we’ll see even more data breaches at many of the private organizations with which we do business, including retailers and healthcare providers. But in 2018, we will likely see more incidents that involve the newer threats that emerged in 2016 and 2017, Lawson told Futurism. “These include internet of things attacks, ransomware attacks, malicious cryptocurrency miners, nation-state use of social media for propaganda and disinformation campaigns, and perhaps even cyberattacks against critical infrastructure,” he said. 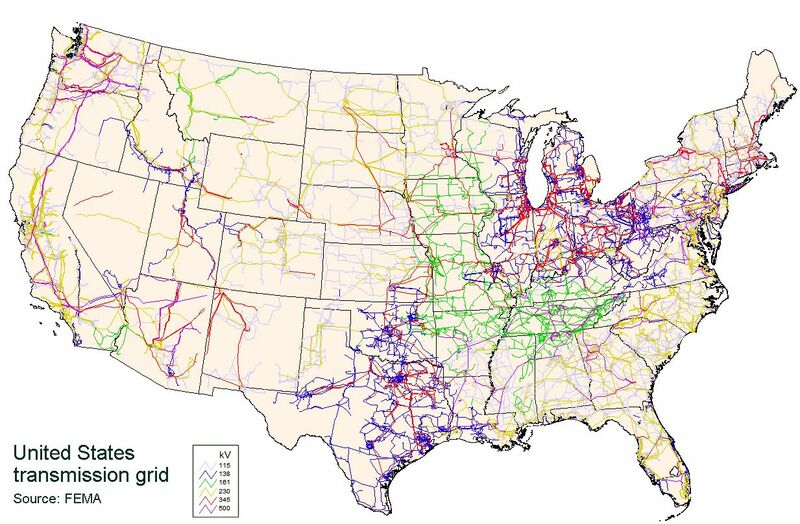 That critical infrastructure could include the U.S.’s electrical grid. In an April 2017 report, the Council on Foreign Relations warned that places like Russia, China, and potentially Iran and North Korea, could conduct a cyberattack on the American power grid. An insurance market company, Lloyd’s of London, postulated a scenario in which hackers targeted the Eastern Interconnection, one of the U.S.’s major electrical grids that services nearly half the country. The hypothetical attack could cause a blackout across 15 states and the District of Columbia, leaving 93 million people without power. The cost of that scenario? $243 billion, nearly 40 times more than estimated losses from the 2003 Northeast Blackout, which left 50 million people without power for two days.